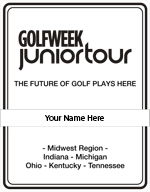 Full membership to the 2016-2017 GolfWeek Junior Tour Season is $145 and runs from June 2016 till the end of the Tour Championship, May 27-29, 2017. 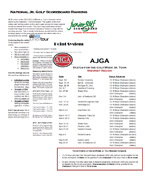 A player may compete in any event as a Non-Member or join the tour as a Member. 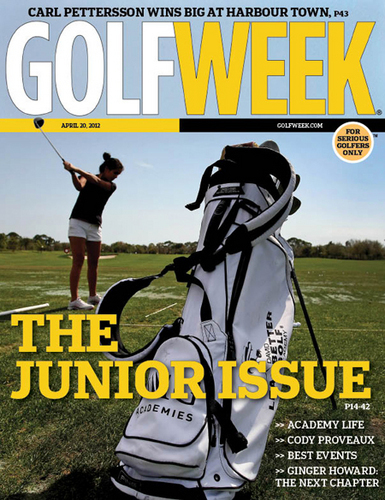 Competing as a Non-Member will not affect their ability to be ranked by NJGS or GolfWeek, receive exemptions, or AJGA stars. To register for an event or become a member click on any tournament in the Schedule and create a login id to start your membership/registration process.